The Rt. Hon. 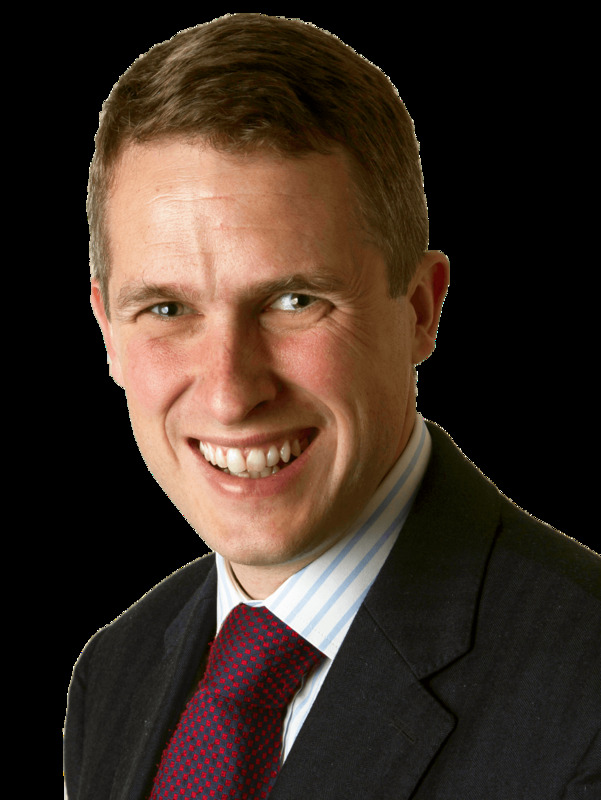 Gavin Alexander Williamson CBE MP is the MP for South Staffordshire Constituency. Gavin was born in Scarborough on 25th June 1976. He went to Raincliffe Comprehensive School and Scarborough Sixth Form College. He gained a Bachelor of Science from the University of Bradford. After graduation, Gavin began a career in manufacturing, successfully turning around a struggling pottery in Staffordshire. He then became the Managing Director of an architectural design firm which has been involved in the design of many schools, public sector and commercial buildings. Gavin's involvement in the voluntary sector has been extensive. He has been a Charitable Trustee at his local Citizen's Advice Bureau and a school governor. Gavin was elected as a County Councillor in 2001, during which time he was involved in community matters, but he has also had a strong interest in education issues. He stood down in 2005 to contest the seat of Blackpool North and Fleetwood in Lancashire. Afterwards, he became Deputy Chairman of Staffordshire Area Conservatives, Chairman of Stoke on Trent Conservative Association, and Vice Chairman of Derbyshire Dales Conservative Association. Gavin was once elected as the Executive of the Commonwealth Parliamentary Association. He also spent three years as co-chairman of the Parliamentary Group on Design because of his interest in the manufacturing and design sector. From October 2011 to July 2012, Gavin was Parliamentary Private Secretary (PPS) to the Rt. Hon. Hugo Swire MP, Minister of State for Northern Ireland. From July 2012 to September 2012, Gavin was Parliamentary Private Secretary to the Rt. Hon. Owen Paterson MP, Secretary of State for Northern Ireland. From September 2012 to 7th October 2013, Gavin was Parliamentary Private Secretary to the Rt. Hon. Patrick McLoughlin MP, Secretary of State for Transport. From 7th October 2013 to 14th July 2016 Gavin was Parliamentary Private Secretary to the previous Prime Minister, the Rt. Hon. David Cameron. From 14th July 2016 to 2nd November 2017, Gavin was Government Chief Whip and Parliamentary Secretary to the Treasury to our current Prime Minister's cabinet (Theresa May). His duty was to administer the whipping system that tries to ensure that members of the Conservative Party attend and vote as the party leadership desires. After the General Election on 8th June 2017 PM Theresa May sent a team of officials led by Gavin Williamson to Belfast. They negotiated the details of an alliance with the DUP. In 2010, Gavin ran for and was successful in winning the parliamentary seat of South Staffordshire for the Conservative Party. Since entering Parliament in May 2010 Gavin has been a member of the Northern Ireland Affairs Committee, and Chairman of the All Party Group on Motor Neurone Disease. 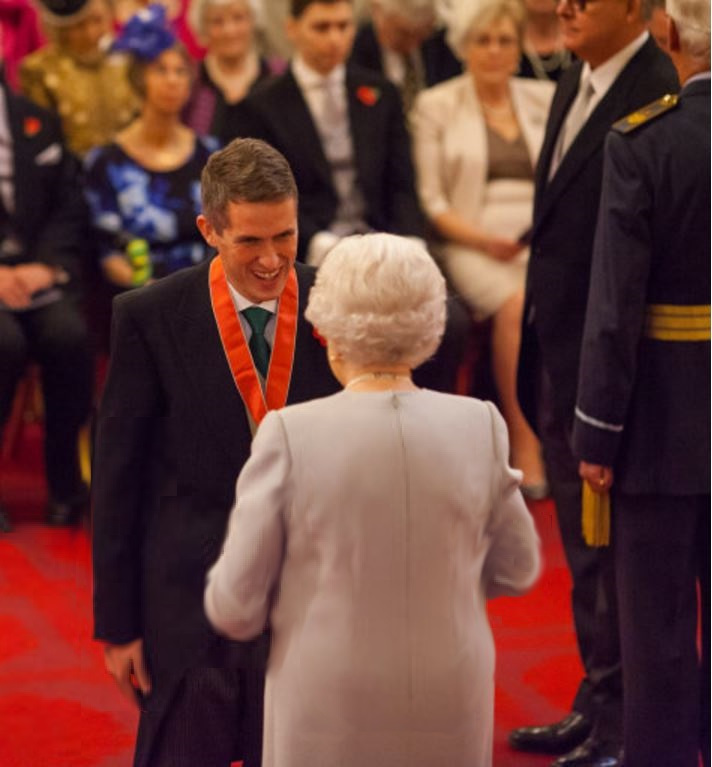 On 14th May 2015, Gavin was appointed as a Privy Councillor by Her Majesty the Queen at Buckingham Palace. In the August 2016 Prime Minister's Resignation Honours, Gavin was appointed a Commander of the Order of the British Empire (CBE) for political and public service. Gavin was appointed Secretary of State for Defense on 2nd November 2017 after the resignation of Michael Fallon the previous evening. Gavin is always very busy. He often hold surgeries across South Staffordshire, where local people can come along to discuss any matters that concern them. Gavin attends functions and visits schools and businesses. He always tries to meet and talk to as many people as possible. This gives Gavin further insight and context into issues that he can discuss the next time he returns to Westminster. Gavin also publishes occasional newsletters that we put on our site. Please click here for his latest one. If Gavin is not in his office, someone will answer on his behalf. For information about Gavin's Upcoming Surgeries please see Gavin's Future Events Page. Please bare in mind that the SSCA does not work directly with Gavin, and therefore does not have any involvement with his work experience opportunities.